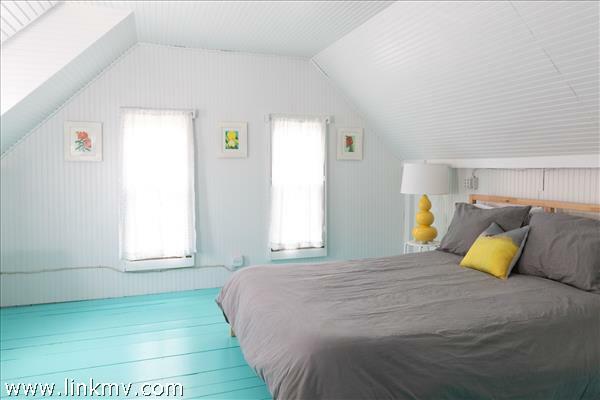 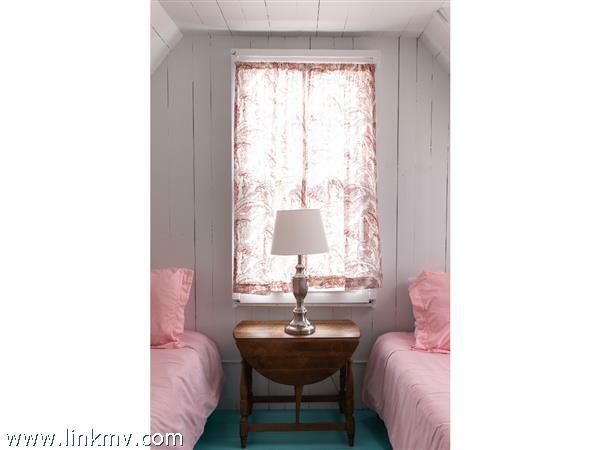 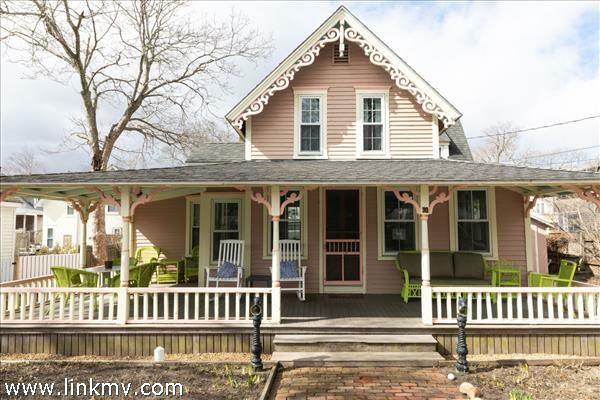 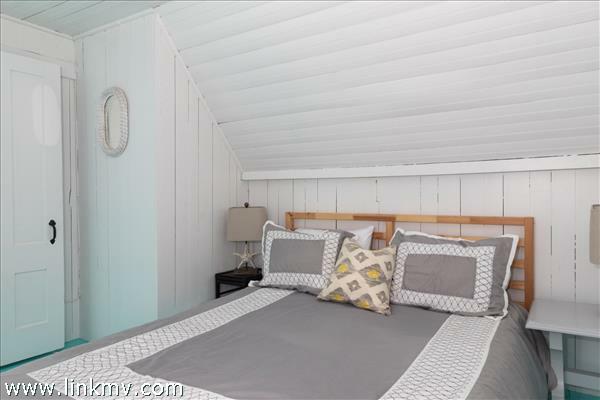 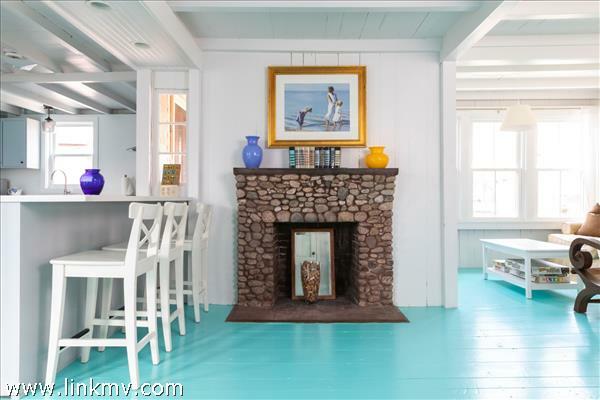 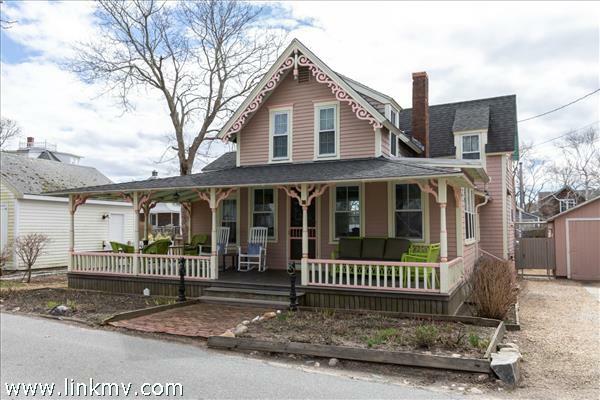 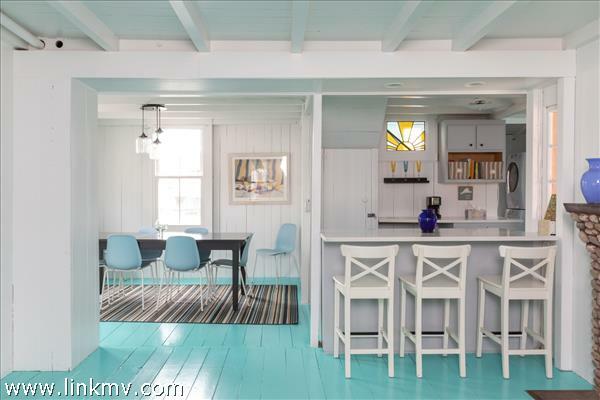 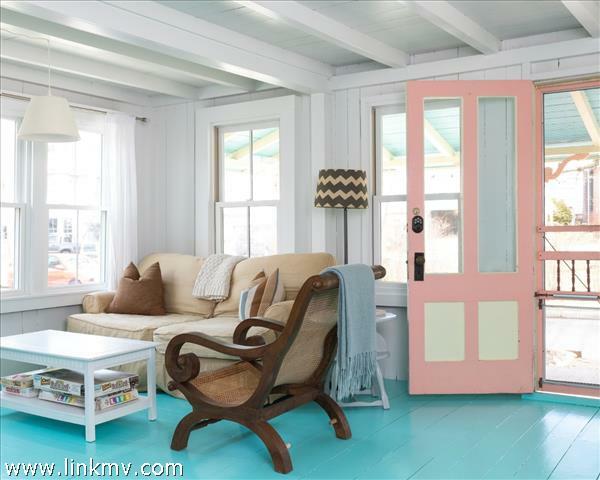 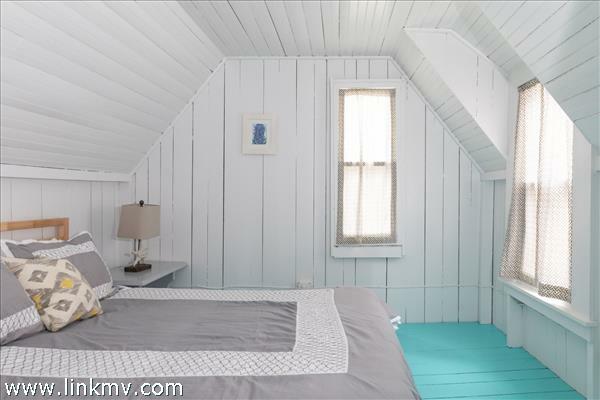 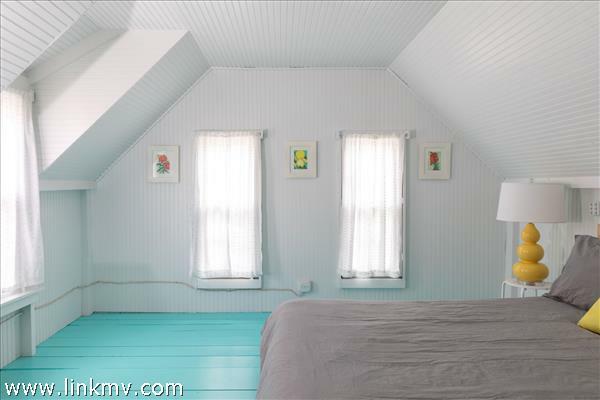 Newly renovated, inviting and fresh, this beautiful antique cottage in the heart of downtown Oak Bluffs is an absolute gem. 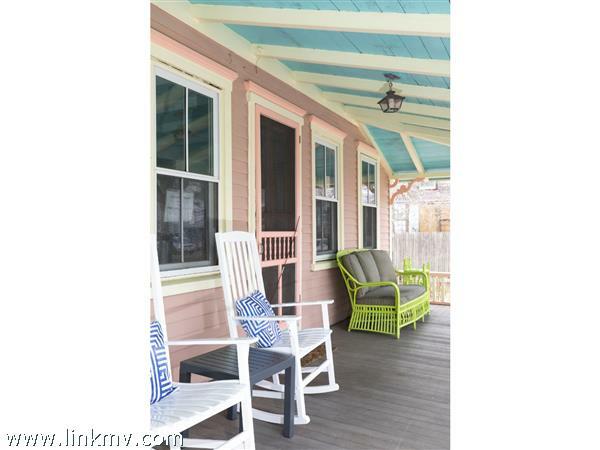 A sprawling farmer’s porch provides welcome to the property, and a relaxing tone is immediate. 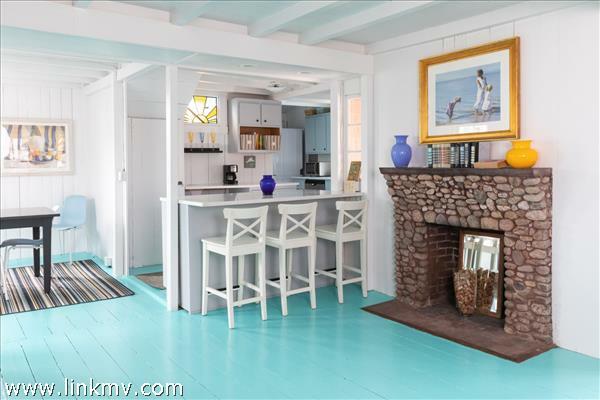 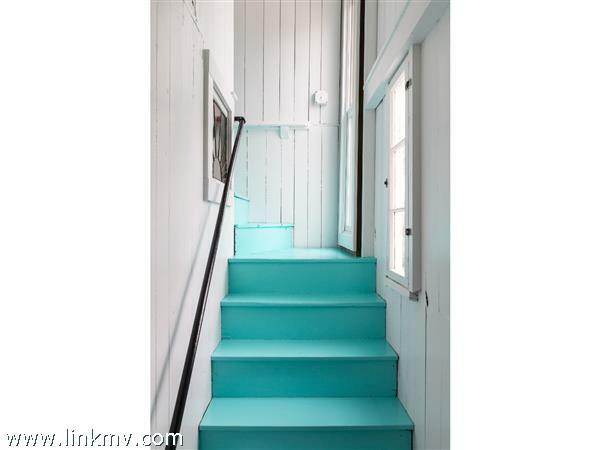 Inside the home are many original details, including exposed beams, wide-plank flooring, intricate woodwork and more. 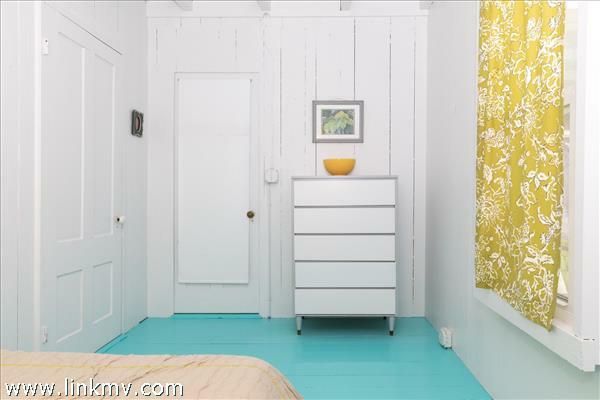 The first level offers an open layout, featuring a superb kitchen with bright, new quartz counters, updated appliances, and lovingly refreshed cabinets and hardware. 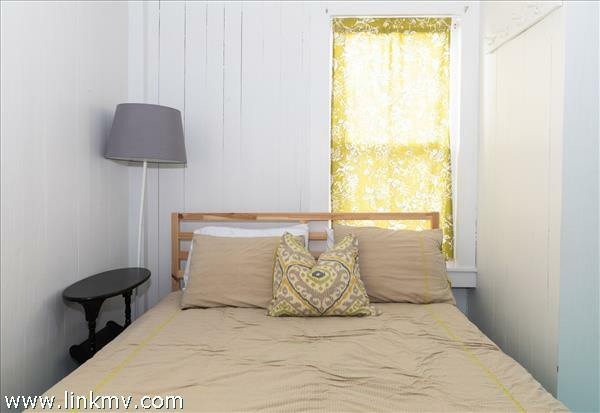 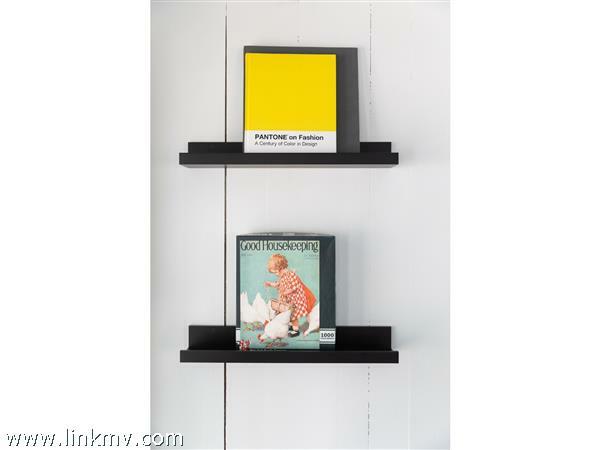 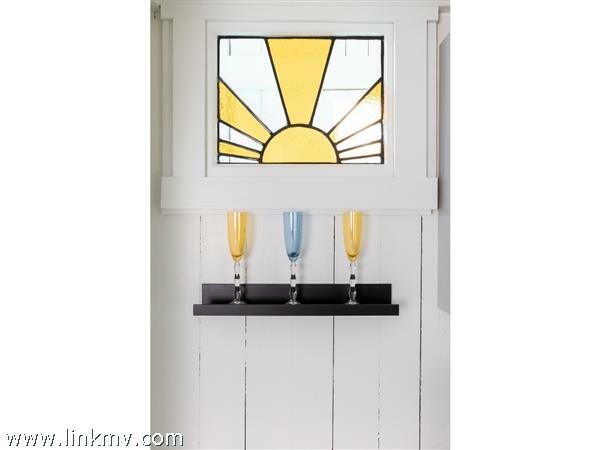 One of the home’s four bedrooms is on the first floor, as is a full bathroom with new subway tile and fixtures. 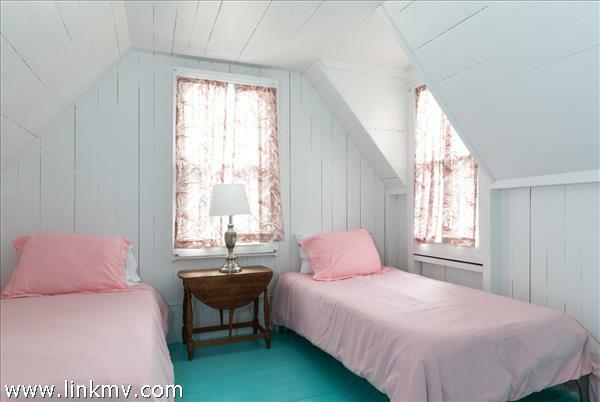 Upstairs are three bedrooms and another fully renovated bathroom. 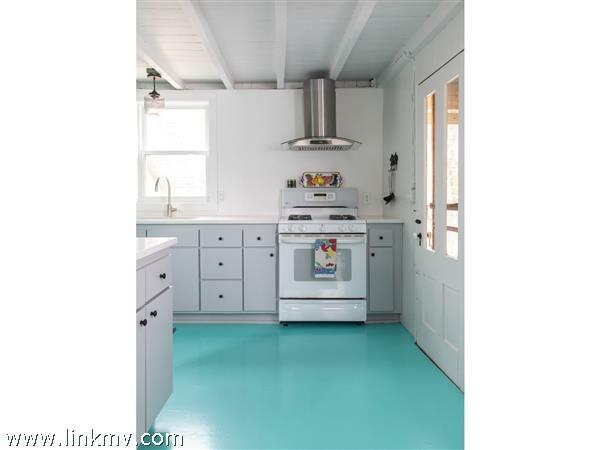 The entire house was recently repainted and electrical, plumbing, gas and hot water systems were all updated in 2018. 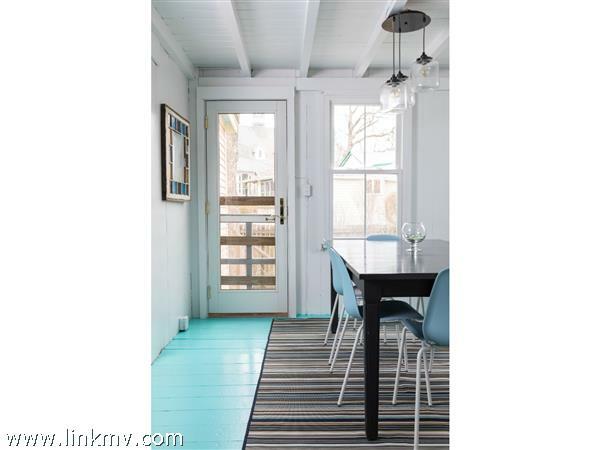 Off the kitchen/dining room is a beautiful backyard with patio and garden - a perfect place to dine or enjoy the sun or stars. 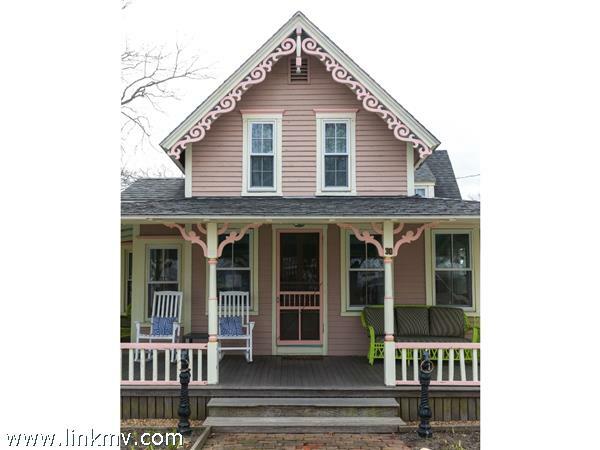 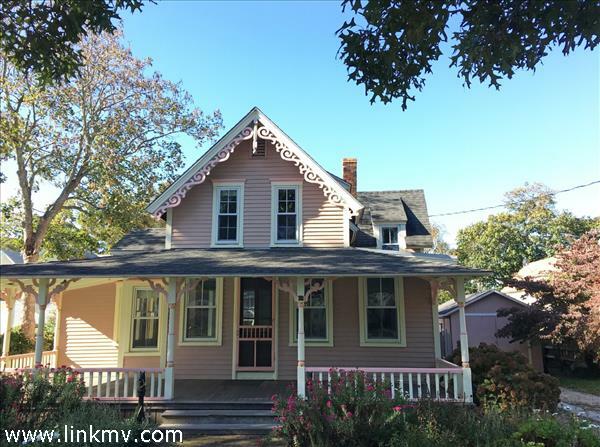 The location is within a steps of Circuit Ave and the center of downtown Oak Bluffs. 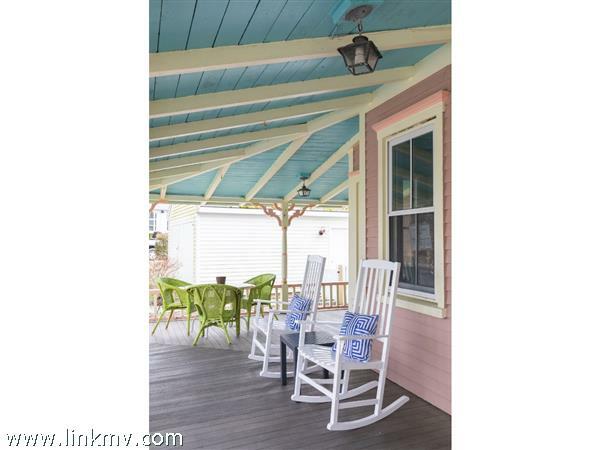 Enjoy numerous dining and shopping options, the harbor, beaches, the Campground, and Ocean Park all within moments. 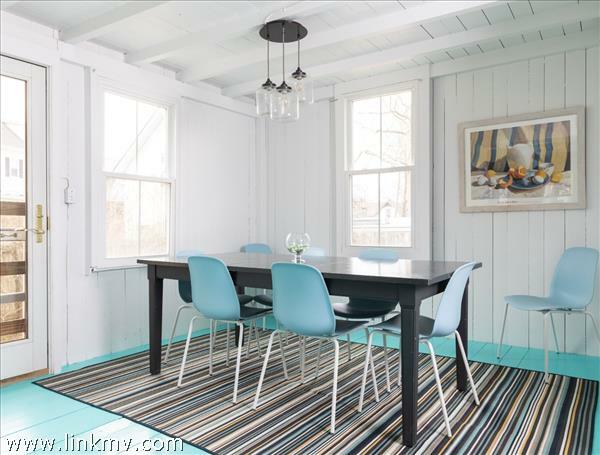 Perfect for summer rental or for seasonal use, this property offers outstanding value for many types of buyers. 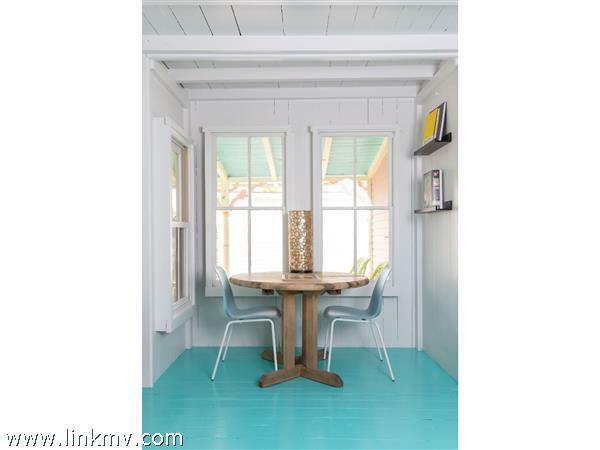 Floor 1: Open living room with tv/sitting and dining areas, leading to the kitchen. 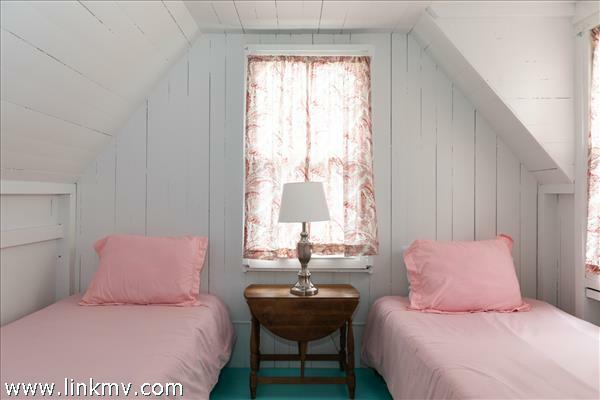 One bedroom and one full bath as well. 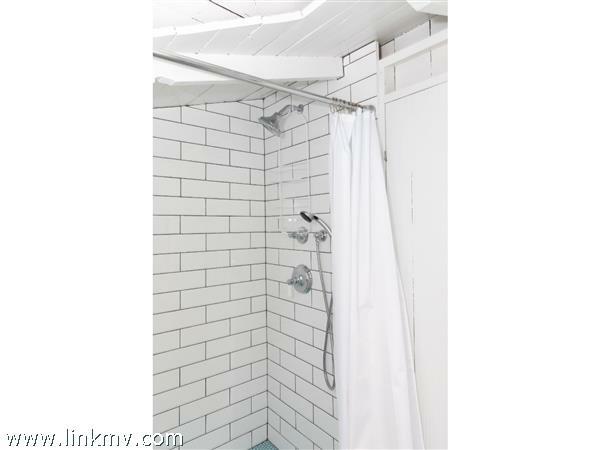 Floor 2: Three bedrooms and a full bath with tub/shower. 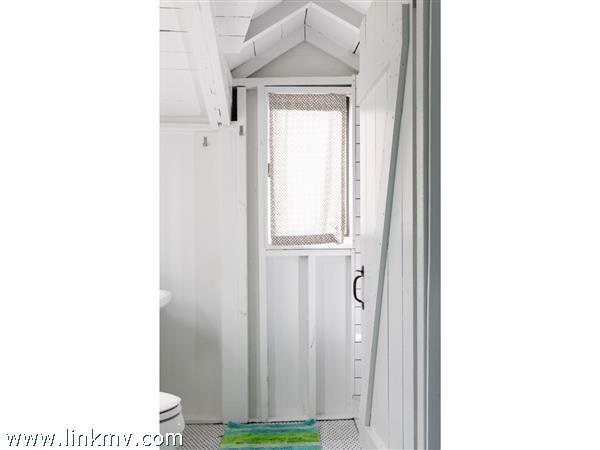 Other Buildings: Garage for storage with attached outdoor shower.